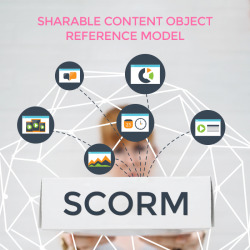 Sharable Content Object Reference Model (SCORM) is a collection of standards and specifications for web-based electronic educational technology (also called e-learning). It defines communications between client side content and a host system (called "the run-time environment"), which is commonly supported by a learning management system. 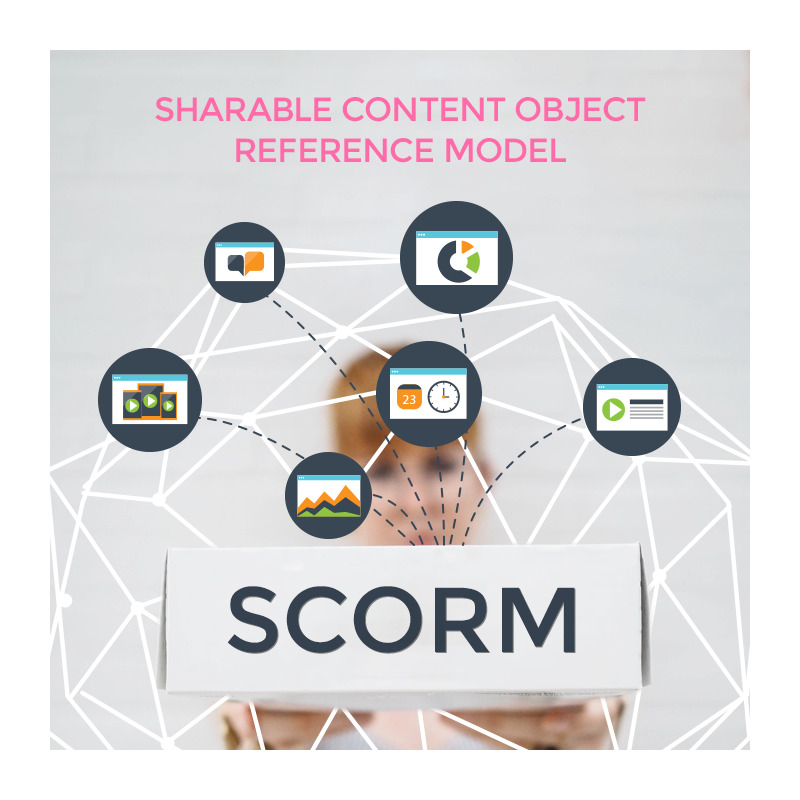 Sharable Content Object Reference Model (SCORM) is a well-known standard in creating online content. American ADL (Advanced Distributed Learning) initiative produced the idea of SCORM to help address the challenges in creating an eLearning content. So now with SCORM, creating an eLearning content can be easy, inexpensive, and not time- consuming. It serves as the bridge for online courses and Learning Management System (LMS) to communicate with each other properly. Users can conveniently view its content in various SCORM- compliant LMS. Additionally, SCORM courses are portable that means it can be accessed and played in various web browsers and locations. The programmer can also test the SCORM package to see if the outcome is aligned with the learner’s needs. Moreover, the evaluator can double check quiz scores for record purposes during offline engagement. To keep the learners more engaged in the module, aside from the texts, you can include 2d animation and audio narration in the content. In places with spotty network connections, SCORM package should be under 50MB for faster access. With SCORM package under 50MB, the learner can access the content without delay and interruption.